I Just Want to Eat, Sleep, Read, OK? 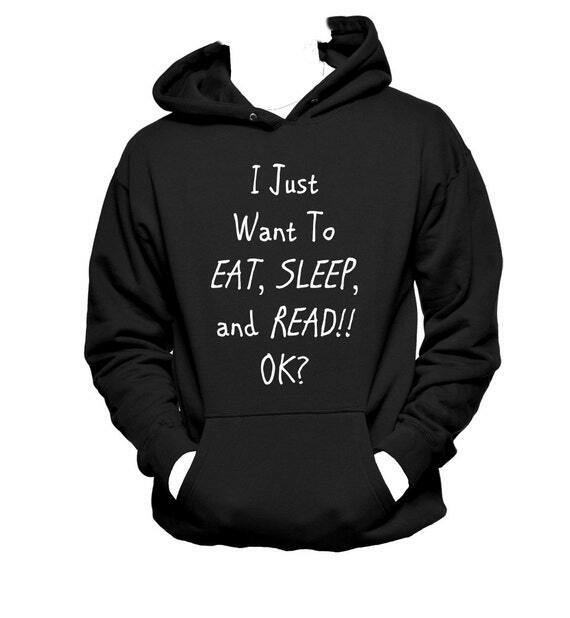 Bookworm, Book Humor print on a Hanes hooded sweatshirt. Sizing and color options available!! 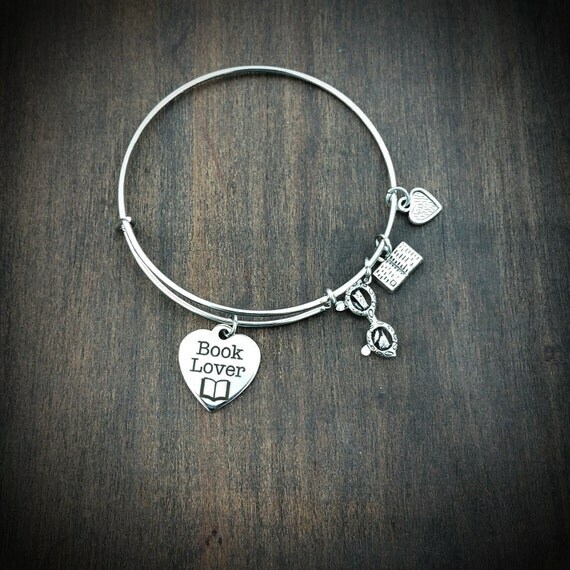 All Bracelets are silver plated metal. They are not sterling silver. 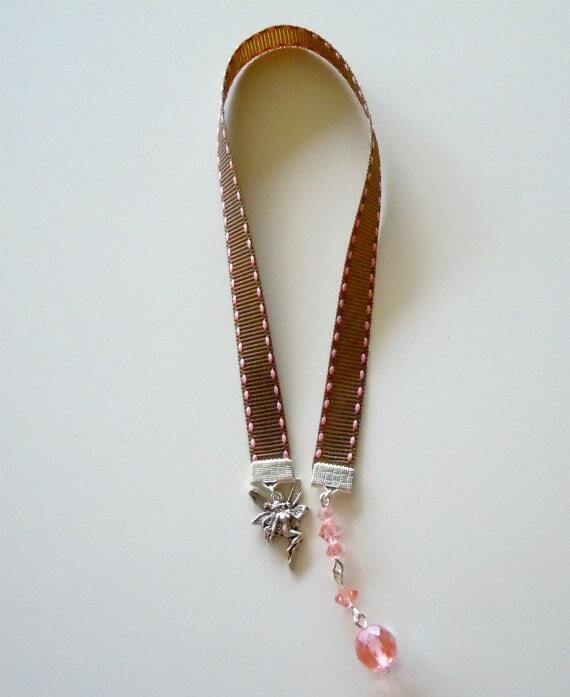 They are made with very strong high quality jump rings to keep the charms attached. If washing by hand use a soft cloth or sponge; avoid abrasives. Please note each mug is hand painted and may vary slightly from photo. 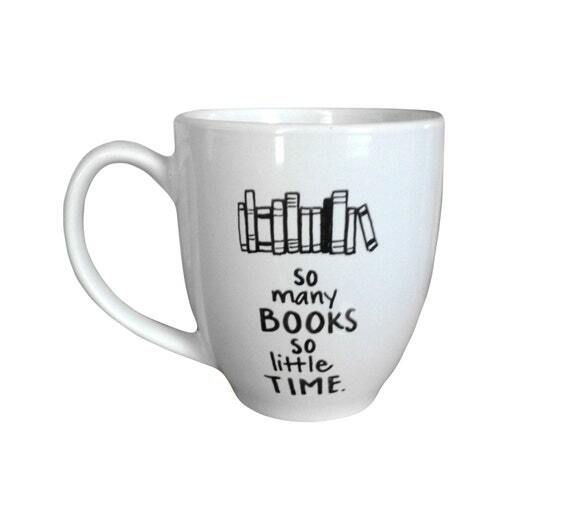 Great gift idea for the Book Lover in your life or yourself!